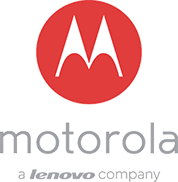 Motorola is an American technology brand. It sells general equipment and telecommunication devices. Pawn or Sell your Motorola Now at PawnHero.ph - Philippines' First Online Pawn Shop. Why pawn your preloved Motorola with PawnHero?